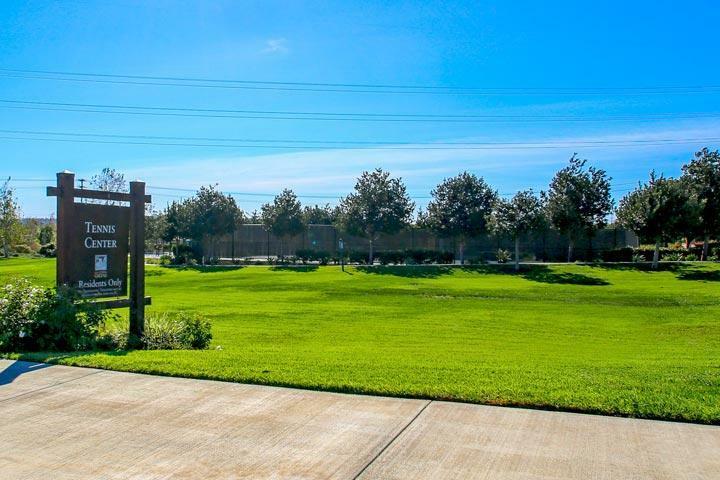 Welcome to the Viridian at La Costa neighborhood in Carlsbad. 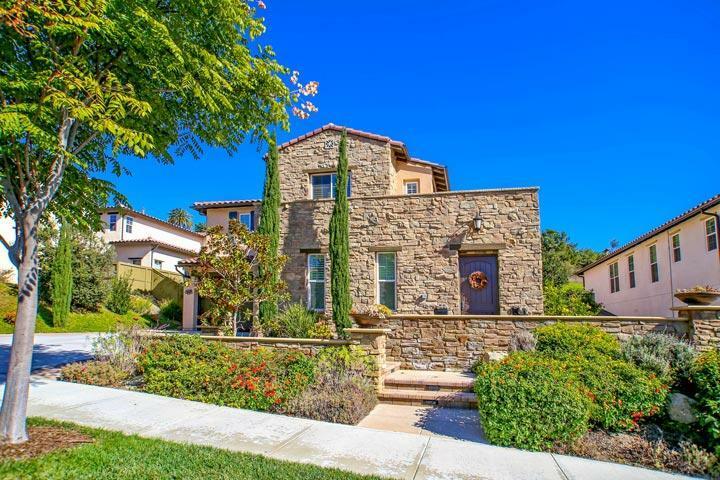 Viridian is one of the many neighborhoods located in the La Costa Greens area of Carlsbad. 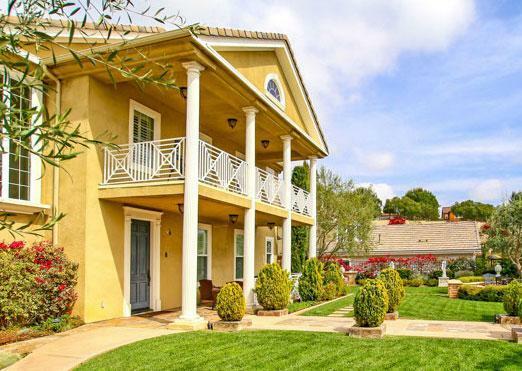 The location is located just southwest of the Bressi Ranch neighborhood and is surrounded by open coastal greenbelts with panoramic views. We are proud to showcase all the Viridian at La Costa Greens Carlsbad homes for sale here in the 92009 zip code. 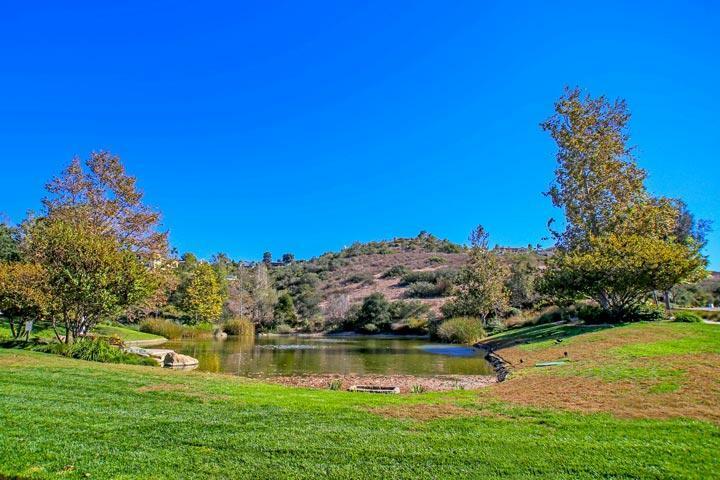 This includes detailed property and school information, property square footage, bird’s eye view, aerial map, and the exact date La Costa Greens homes were listed. 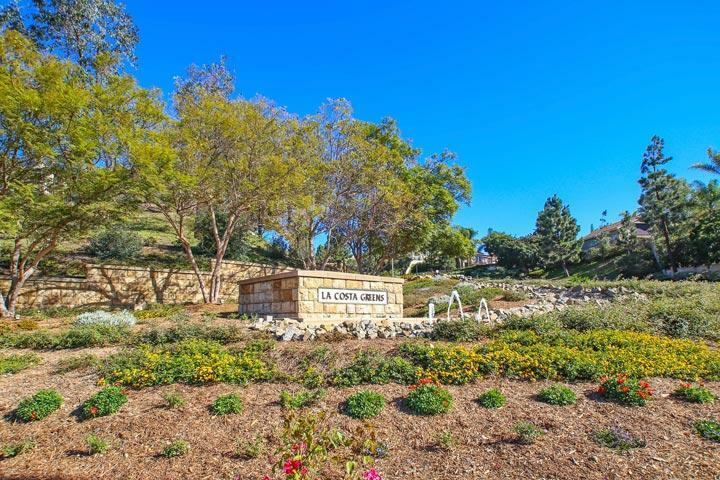 Please contact our Carlsbad Real Estate agents at 760-710-0268 to view homes in this neighborhood.